A few months ago I stumbled upon a terrific blog that inspires people to create and share handmade projects each week in the form of a challenge. The creative ladies over at The CSI Project come up with specific themes each week that must be incorporated into every project submitted to the challenge. 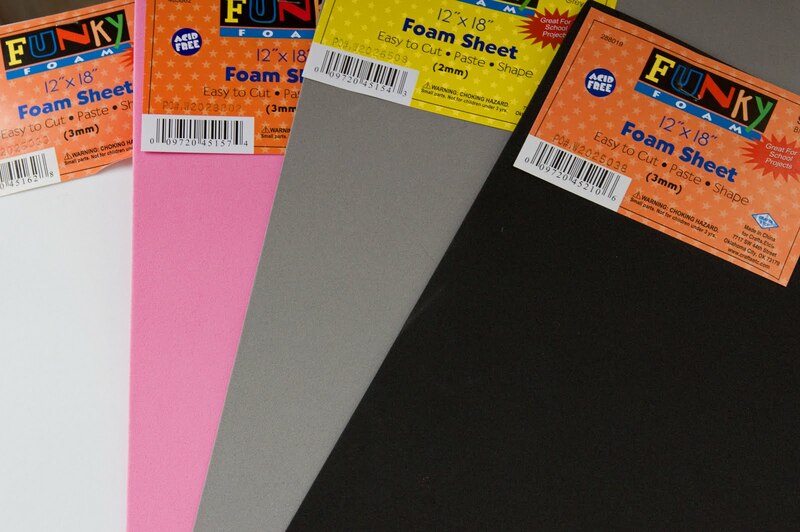 Some examples of upcoming challenge themes are 'Burlap', 'Easter' and 'Wreaths'. This week's theme is a $5 Challenge and I just had to join in the fun! So the challenge is to make something - anything - for $5 or less. With Easter in the air, I decided to go for a bunny. 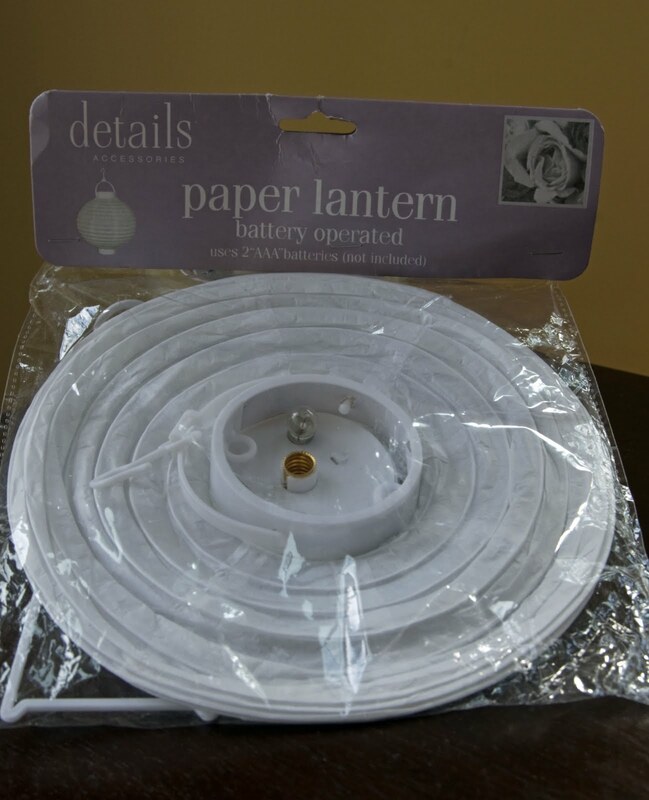 I found some adorable paper lanterns at the dollar store that became the inspiration for this craft. The lantern will be the body of the bunny. 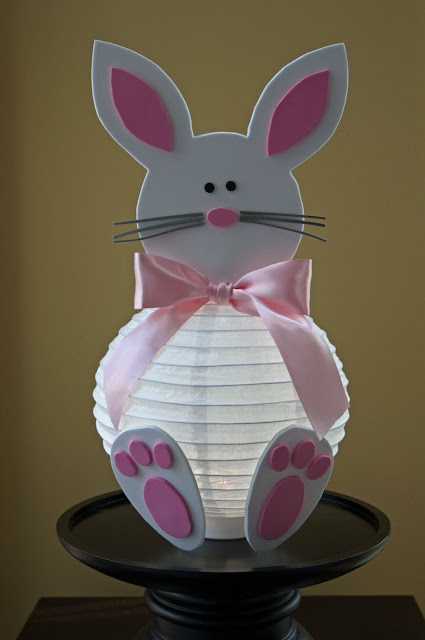 Then I embellished the paper lantern by adding the face and the feet of the bunny using various colors of foam paper. I had so much fun with this challenge I'm going to try (emphasis on the word 'try') to make something for the rest of the challenges this month - stay tuned! LOL! This is ridiculously adorable. LOVE. Found via The CSI Challenge Link Up... This is too adorable!! Adorable! I absolutely love the paper lantern bunny. YOu are soooooo creative Kris! This is so cute, but simple to make! !